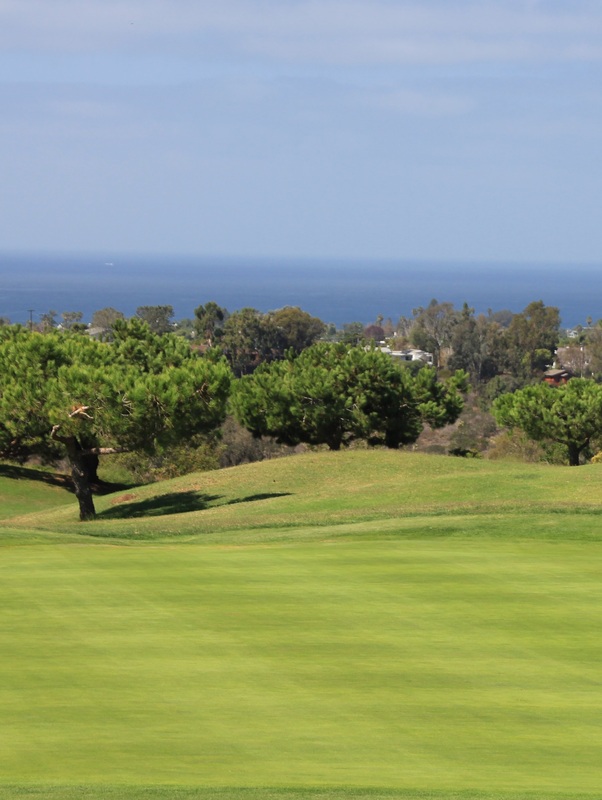 On the bluffs of Encinitas is the Encinitas Ranch Golf Course, one of the most popular golf courses in San Diego, and the home of your dream wedding or event location in San Diego. Our Ranch Clubhouse perched at the top of the golf course offers spectacular ocean sunset views. Our catering professionals will assist you every step of planning the wedding or event of your dreams. The authentic vision is simple – making memories, every guest, every time. 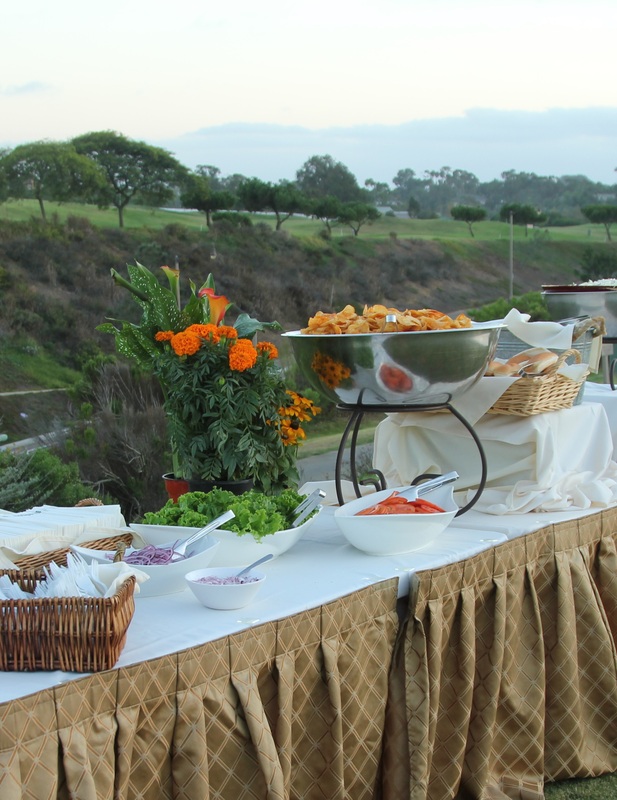 Attention to all details involved in planning a successful event is what distinguishes Encinitas Ranch Golf Course in the art of entertaining. Your special day will exceed expectations at every level. There is great pride taken in having the ability to understand wishes before they surface and having the experience and resources to bring them to life. The staff’s enthusiastic spirit brings a true sense of style to any celebration. Ceremonies and events on the lawn overlook the championship golf course with sweeping views of the Pacific Ocean in the distance. Photographers are delighted with dramatic elevation changes and beautiful ocean sunsets that create picture perfect memories that you and your guests will never forget. Mature Eucalyptus and Torrey Pine trees line some of the fairways and the flower fields that border the course still remain in production with an array of color. 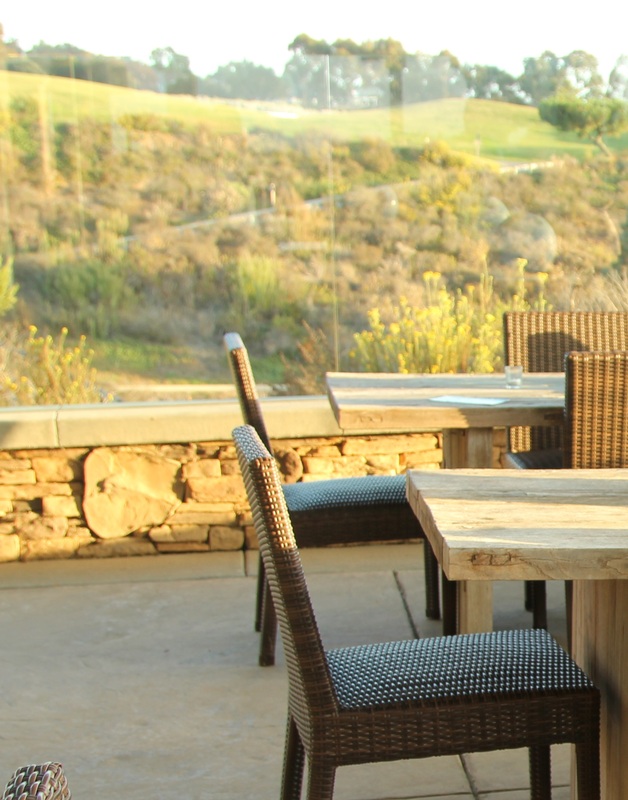 The Encinitas Ranch Clubhouse envelopes you in a warm and casual atmosphere. Our mahogany bar is fully stocked with a variety of refreshments to entice your guests. 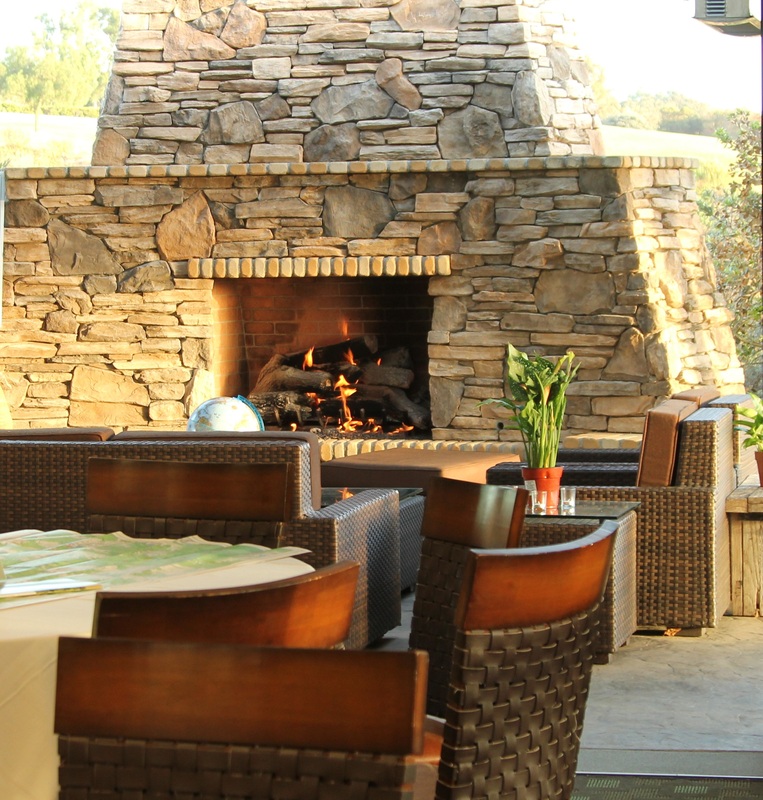 The Clubhouse opens out to a dramatic stone fireplace featured on our patio. The panoramic views of the Pacific Ocean will leave your guests breathless. A wraparound patio featuring a mission style trellis is perfect for cocktail hour or for al fresco dining. The Clubhouse accommodates guests inside with a dance floor. Overflow seating on the patio is available where guests can enjoy a stunning outdoor fireplace. Contact Kim Lebeck at: (760)479-5015 or klebeck@jcresorts.com. To view our printable wedding brochure, Click Here.